A woman who was diagnosed with thyroid cancer as a young adult shares the lessons she learned that have changed her outlook on life. Read the full version of 10 Lessons I Learned After Having Thyroid Cancer as a Young Adult. 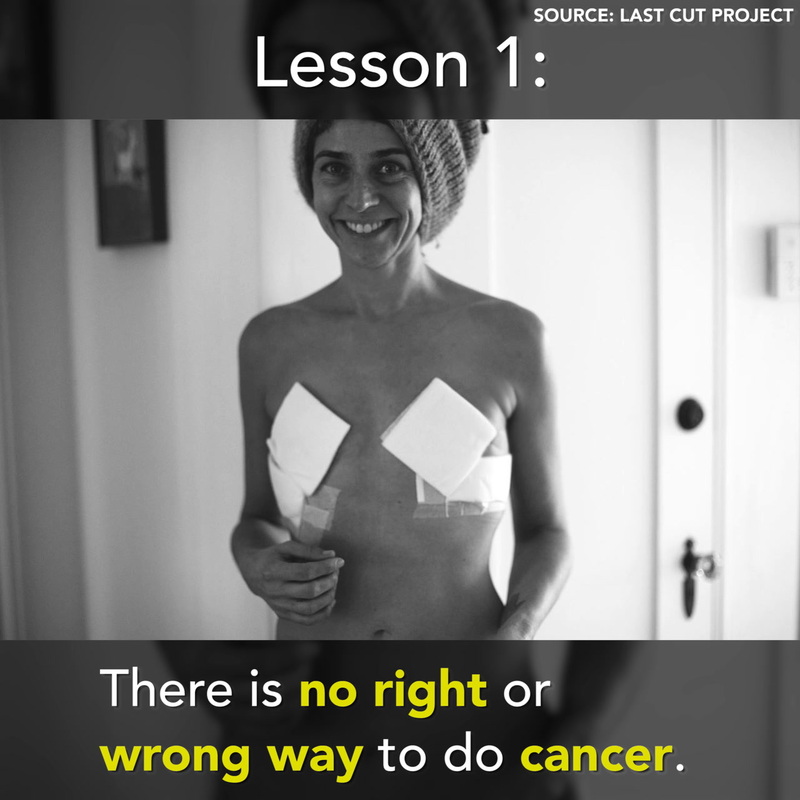 Lesson 1: There is no right or wrong way to do cancer. Letting yourself feel the full range of emotions allows for long-term healing. Over-committing is a one-way ticket to exhaustion and stress. Lesson 3: I control what I can. I am constantly checking in with myself and always learning more about health and wellness so I can feel my best. Lesson 4: I am my own best advocate. Lesson 5: My body is my greatest teacher. Lesson 6: Asking for help is a sign of strength, not weakness. Lesson 7: You do you. I’ll do me. Lesson 8: Fall in love with yourself in every form. Lesson 9: Laugh. Find joy. Be silly. Lesson 10: My cancer does not define me, but how I live my life does.